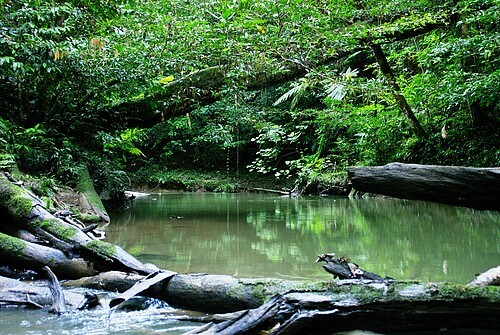 Home to at least 5 per cent of the world’s species in just 1 per cent of its land area, New Guinea is special. 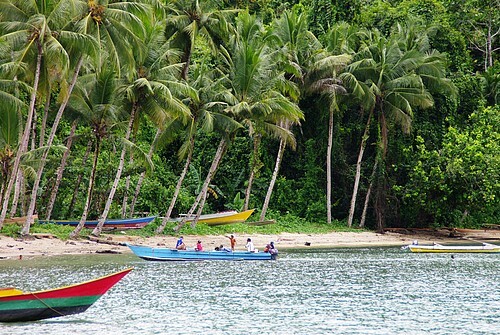 The island, divided between Indonesia and Papua New Guinea, contains the largest tract of tropical forest outside the Amazon and the Congo Basin, and pristine ecosystems ranging from mangroves to mountains. 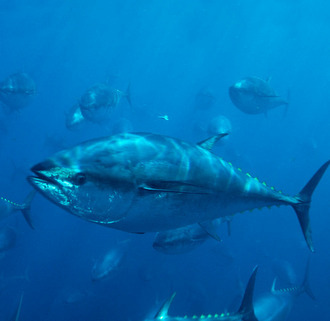 Around two-thirds of its species are found nowhere else on Earth. It’s also a place of incredible cultural diversity, with nearly 1,000 tribal groups speaking almost as many different languages. But New Guinea’s natural and cultural riches are under increasing threat. WWF’s Saving Forests at Risk report identifies the island as one of 11 “deforestation fronts” at risk of large-scale forest loss over the next 15 years. From 2001 to 2012, New Guinea lost around 1 million hectares of forest, but if current plans and trends play out as projected, a further 7 million hectares could be destroyed by 2030. While conversion to large- and small-scale agriculture is the biggest driver of projected deforestation in New Guinea, unsustainable logging is also a major threat. In theory, most timber harvesting permits authorize selective logging only. 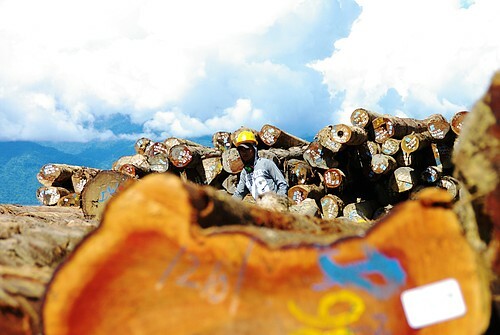 But poor management practices can lead to severe degradation, with illegal logging and fires often pushing forests past the point of recovery. Former logging concessions are at increasing risk of being cleared through slash-and-burn for subsistence cultivation or for commercial plantations. Now, though, a different model is emerging, with the news that two forestry concessions covering more than 210,000 hectares in the Indonesian provinces of Papua and West Papua have achieved certification from the Forest Stewardship Council (FSC). 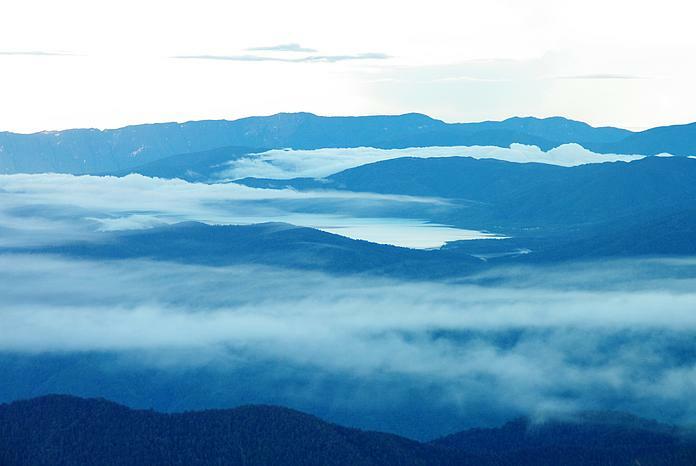 They are the first certified concessions on the Indonesian side of the island, adding to the 40,000 hectares currently certified in Papua New Guinea. 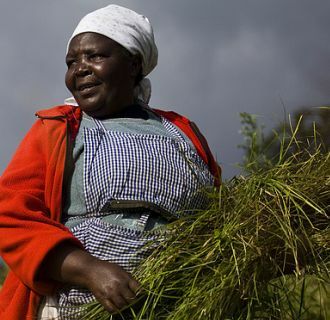 Another half a million hectares are set to achieve certification during 2016. FSC certification provides independent assurance that the forest is being managed responsibly, that workers and local communities are fairly treated, and that areas of high conservation value – such as habitats for rare species and sites of cultural importance – are conserved. In August 2015, PT Bintuni Utama Murni Wood Industries (PT BUMWI) achieved certification for 82,120 hectares of mangrove forest – the largest certified mangrove concession in the world. The company processes the mangrove wood on site into wood chips, which are sold to pulp and paper markets, mainly in Japan. PT Wijaya Sentosa received its FSC certificate in early 2016. 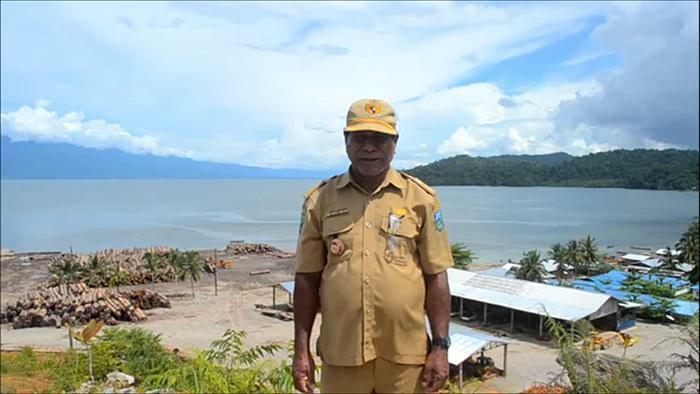 This covers 130,755 hectares of lowland forest at Teluk Wondama in West Papua. 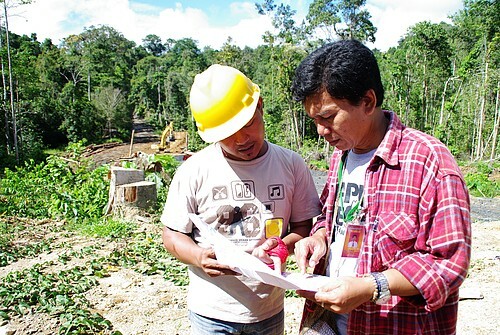 The concession borders two protected forest areas, so provides an important buffer zone against illegal logging and encroachment. 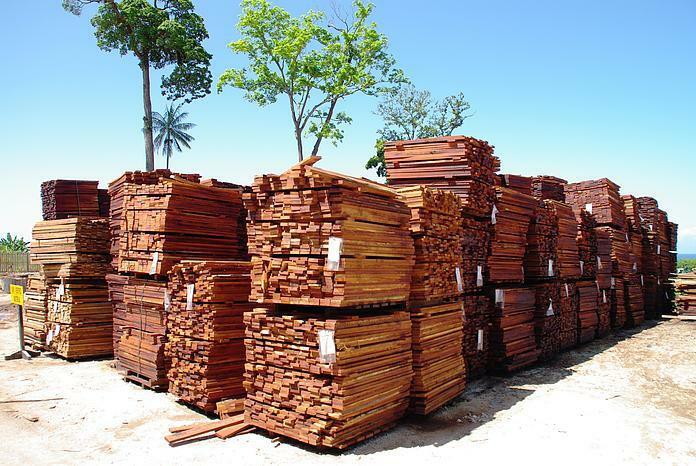 Around 15 per cent of the timber harvested from the concession is merbau (Intsia bijuga), a highly valuable tropical hardwood. 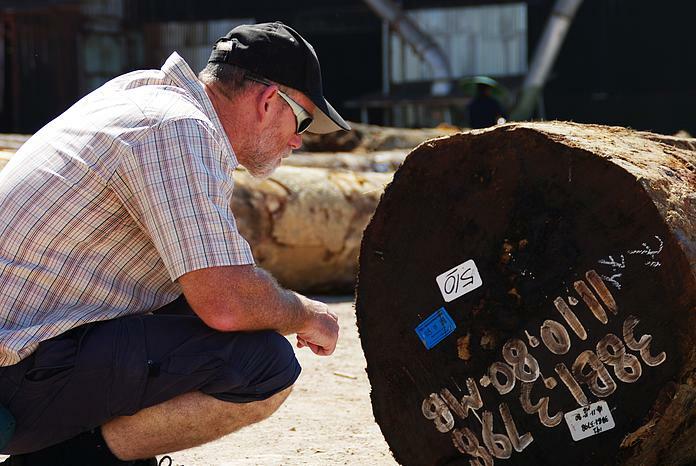 The tree is classified as vulnerable due to overexploitation across the Asia-Pacific region, and is a top target for illegal loggers in Papua. 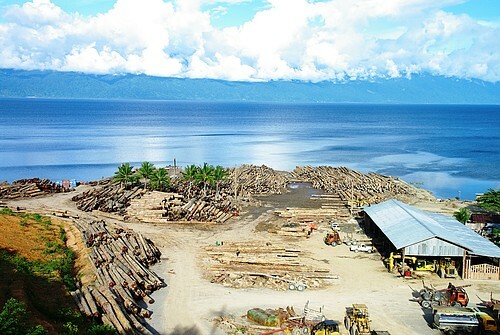 Wijaya Sentosa’s concession will be the first certified source of merbau from Indonesian Papua. 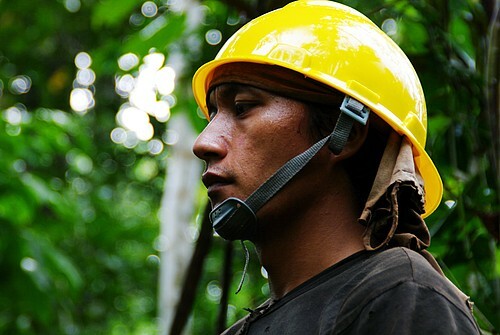 Both certified companies are participants of WWF’s Global Forest & Trade Network (GFTN) in Indonesia, which – along with The Borneo Initiative – has provided technical support to help them meet FSC standards. 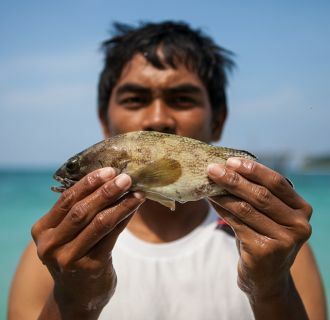 Wijaya Sentosa’s FSC achievement also illustrates the power of global collaboration to drive positive change. Its major buyer of merbau is Bunnings, Australia’s largest DIY store and a long-standing GFTN participant. As part of its commitment to legal and sustainable sourcing, Bunnings engaged with Wijaya Sentosa over several years to encourage the company to pursue FSC certification. Together, we’re securing a future of living in harmony with nature.